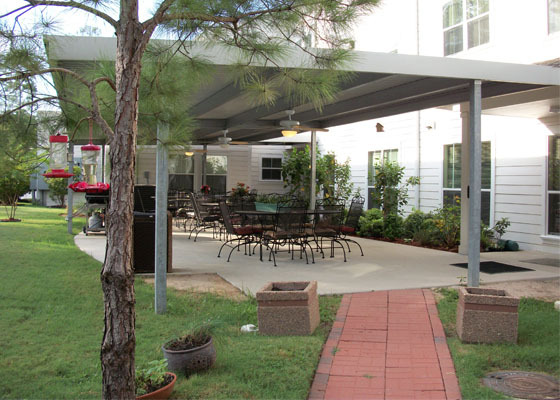 Located at 3300 Tangle Brush Drive in the Panther Creek Village of The Woodlands, Texas, Tangle Brush Villa is independent, affordable senior living at its best. 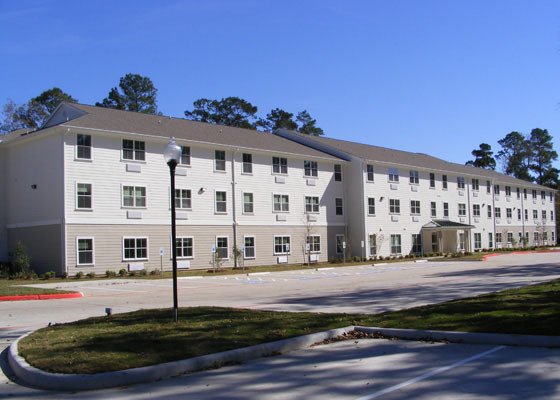 The Woodlands, a master planned community established in 1974, is located north of Houston, Texas. 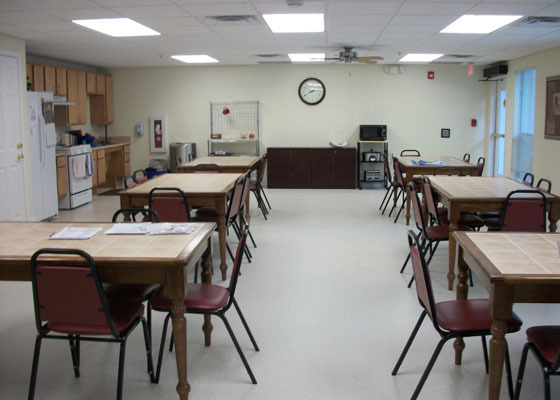 Designed exclusively for senior households where at least one household member is age 62 and older, Tangle Brush Villa offers 59 one-bedroom apartments, and wheelchair accessible, one-bedroom apartments are also available to qualified senior households. Rent is based on 30% of household monthly income. Income limits apply, and no minimum income is required to qualify.